This seems to be a favorite food of cane toads. This one was removed from the stomach of one. 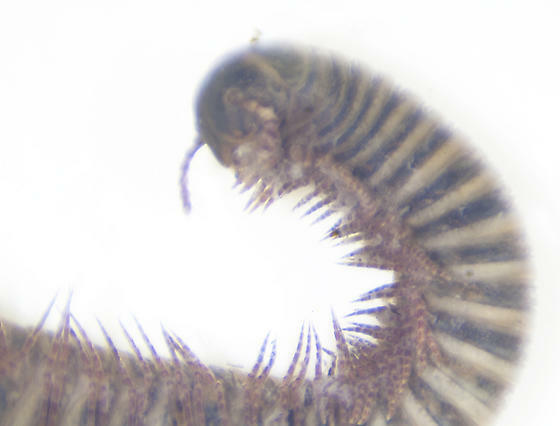 I think this is the invasive yellow-banded millipede, but I'd like an expert's opinion.